Your shoes. Nothing dafter than heels in Porto (or Lisbon). The steep cobbled, pavements and streets will put paid to both any fashionista resolve you may have in this matter, and...to your ankles. Necking some Port wine. It's not only "port" (that stuff your aunties have at Christmas) - the whole Douro River valley wine region ends downstream to Porto's wine cellars, where it is should be unceremoniously necked. That's where you come in! Talking footie to chat up a local lad. This is exactly the opposite of what we recommend for stags. But you'll get away with with your cheeky charm. A disarmingly naïve comment such as "Benfica are the best team in Portugal, right" should get the ball rolling with a perplexed (but polite) Portuense. If he offers to take you for tripe, you're in! Sailing under the bridges on the river. Fantastic by day or by night, and even better if does with wine by the boat load! Take a cruise on the river and check out the views and the bridges (and get a few drinks as well. Dinner with privet Striptease show? Book our full-on Fiesta night for hens in Porto. 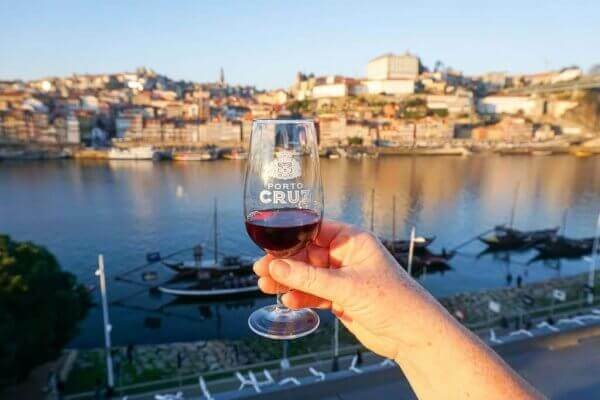 An organised visit to the Port wine cellars at Vila Vila Nova de Gaia. Learning for lushes! Get a tour of Porto in a Tuk tuk, or book your very own Port wine bike ! VIP club entry at a posh Porto club. Porto nightclubs in the Foz area, atmospheric bars at Ribeira and Baixa. What's so great about The Spain Event? 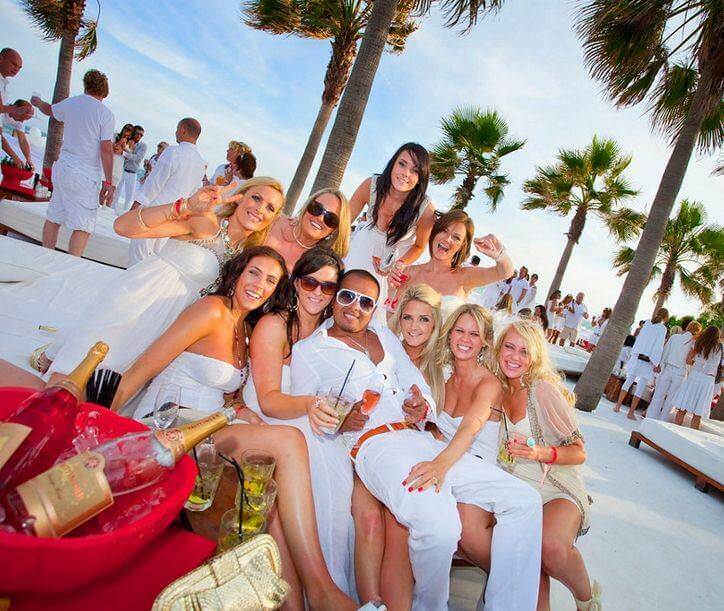 All based on our experience as one of the pioneer companies organising stag and hen weekends in Spain and Portugal. 175,000 customers and counting! And the fact that we are a team of people who understand what you want but also know the lay of the land in a city like Porto - our team lives here! Our venues and suppliers who will provide the services you book means we can vouch for their quality and reliability! And you'll get lower rates if you book Porto direct with us. The second city of Portugal offers mouth-watering options for a Porto hen weekend. Its atmospheric old centre, charming bridges and river banks, the quality (and quantity) of wine drinking. Not to mention the great weather. And all at prices that will make Brexit-challenged UK travellers smile rather than scowl. Porto is famous for its beautifully tiled walls, and terra cotta roofs. And, given that you’re doubtless up for a few nights on tiles its centuries-old wine cellars, throbbing bars and clubs scene will have you up and bopping all night. 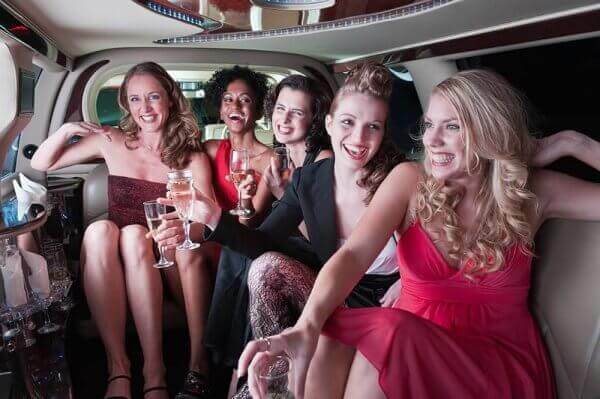 We offer Porto hens all the services you’ll need for memorable weekend in a city with charm and unique atmosphere. 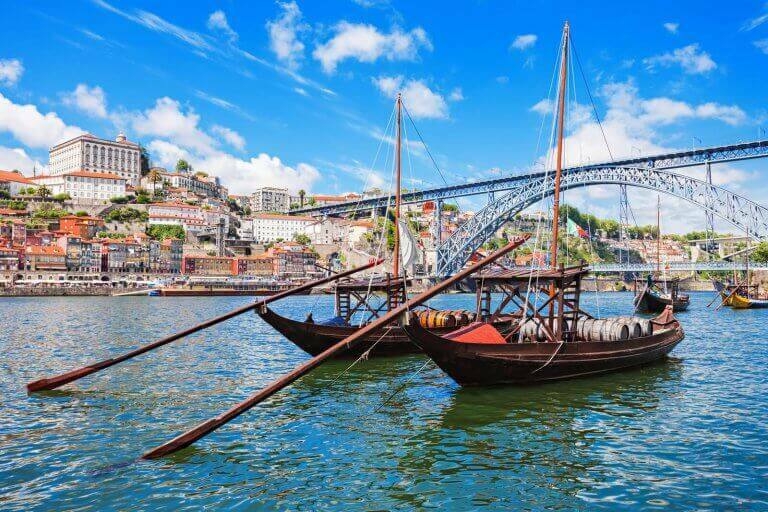 Our local team (never averse to indulging themselves…) have selected the best accommodation, night ideas and daytime events for a weekend in Porto. Click “See activities” to see tours, cruises, dance and pole dance classes, beer or wine bikes and many more. Book a fantastic Porto catamaran trip to get the very best of this fantastic city. 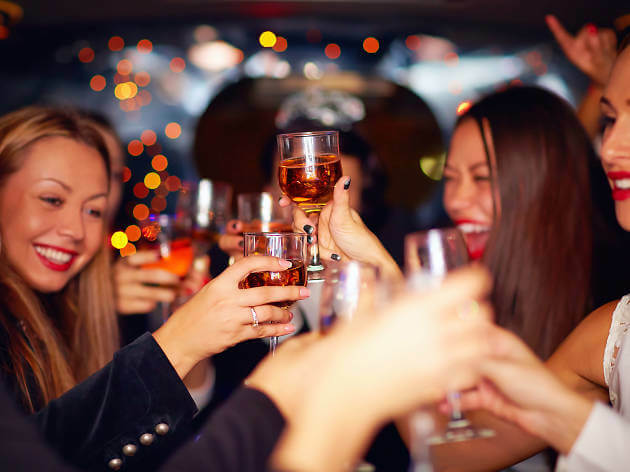 Where to stay on a hen do in Porto? You’ll also find a range of accommodation options in the optimal areas of Ribeira District and Vila Nova (either side of the river). We also offer transfers, and limos. But that’s only our ideas. If there is something you need to organise that is not on our list, let us know and we’ll get on it. If we can’t do it, not sure if anyone can! Porto is exotic, playful and inspiring. The laid-back and friendly inhabitants are in the image of their city, at the same time welcoming and discreet as the melancholic fados that ring at the corner of the alleys. 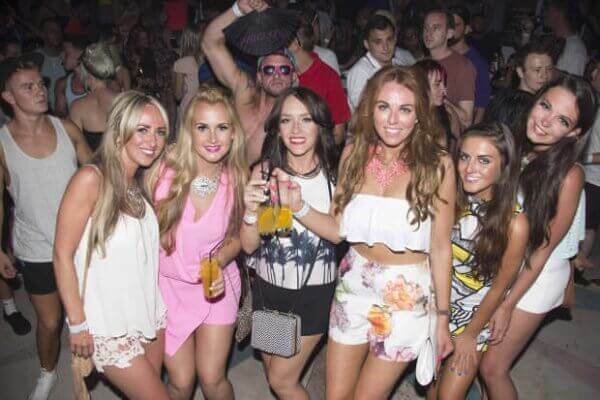 Get us to sort out a boozy boat trip on the river…and we can always throw a stripper in!